Cameron Jackson is an environmental scientist with extensive experience in the water management industry and a passion for biodiversity conservation. 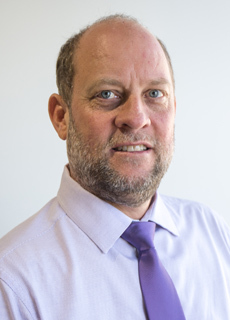 In addition to his board role at Healthy Land and Water, Cameron is the lead environmental strategist for Queensland Urban Utilities where he provides advice on water, environment and natural resource management policy. Cameron has been instrumental in the development and implementation of innovative green infrastructure solutions for the water utility sector in South East Queensland. Having joined the board in 2018, Cameron is passionate about applying his expertise as Healthy Land and Water works to improve the health of South East Queensland’s waterways.